In 1999, a dedicated rookie police officer on the luxury island of Bald Head, North Carolina, is shot in the back of the head while on duty. Emergency officials destroyed the crime scene and all evidence and the DA quickly closed the case, ruling it a suicide. Her family sued in civil court to get the ruling changed to homicide and the case is still open to this day. Case ... See More suggested by Allie R.
...covered up by her own department and the DA. Well documented,to the point and narrated expertly. MUST BE LISTENED TO! Had it been written as a fictitious novel,no one would believe this tragedy to be possible. BRAVO! GOOD JOB! 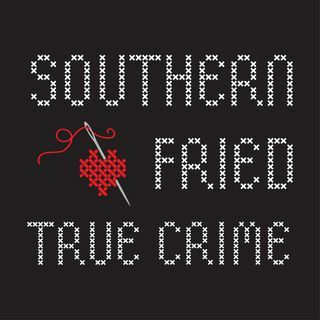 I listen to many true crime podcasts and this is one of the best ever. Thank you for this - sincerely impressed.